The Assembly is the fundamental body of the Union. The Assembly is formed by local government representatives: mayors and presidents of local assemblies. The Assembly is summoned by the President of the Union, or, if the President is detained or absent, the Assembly is be summoned by the vice-president. The Assembly makes decisions if more than half of the total number of Union members are present. Decisions are made by the majority of votes of present Union members, if Statute does not stipulate a qualified majority for making particular decisions. Term of office of the Assembly is 4 years. performs other activities of interest for the realization of aims and work of Union. The Statute, Rules of Procedures and decision on dissolution of work of the Union are adopted by the majority of votes of Assembly members. Voting at the Assembly is public, unless the Assembly determines otherwise. The President represents the Union within the authorities of the Assembly and ensures that the aims and program of the Union are realized. The President also summons, chairs and determines the agenda for the Assembly sessions, ensures that the decisions of the Assembly are executed and performs other activities determined by the Statute. President and Vice-President are accountable to the Assembly for their work. Term of office of President and Vice-President is 2 years. 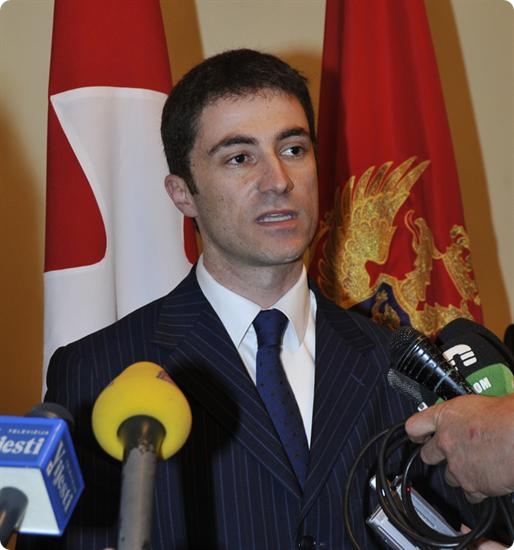 President of the Union Assembly is Mr. Aleksandar Bogdanović, Mayor of the Historical Capital of Cetinje. © 2019 UOM. All rights reserved.